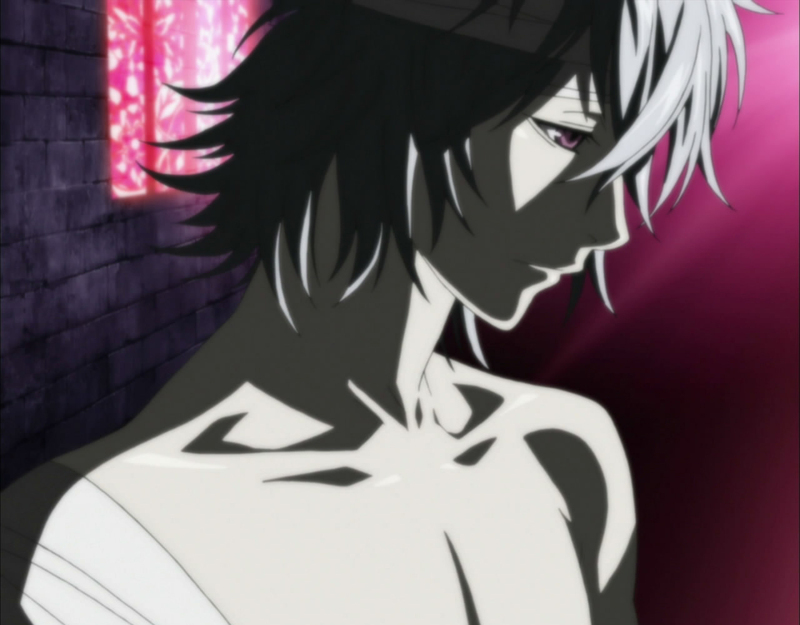 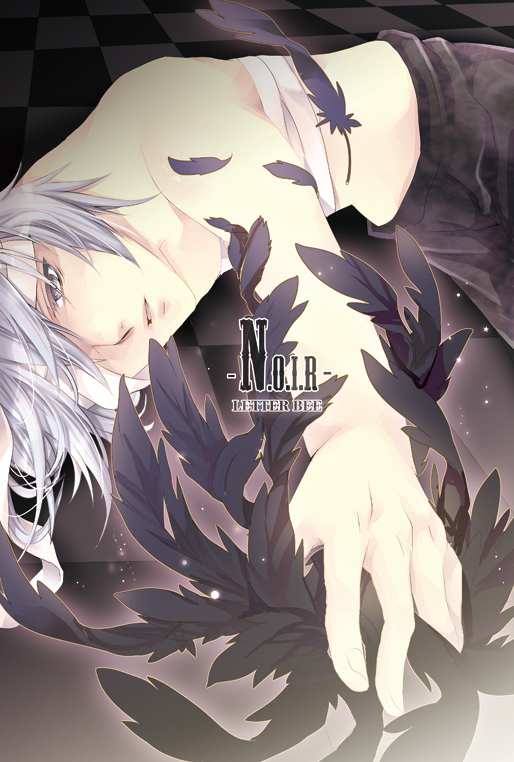 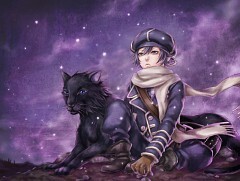 408 anime images in gallery. Tagged under Manga, Studio Pierrot, Asada Hiroyuki and Jump SQ. 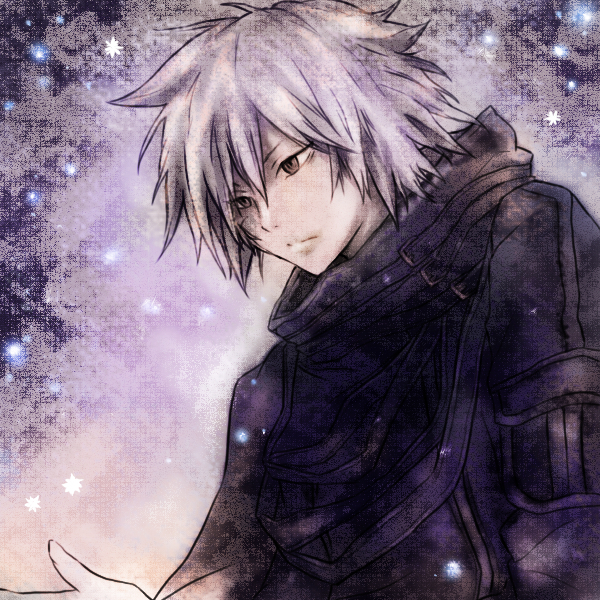 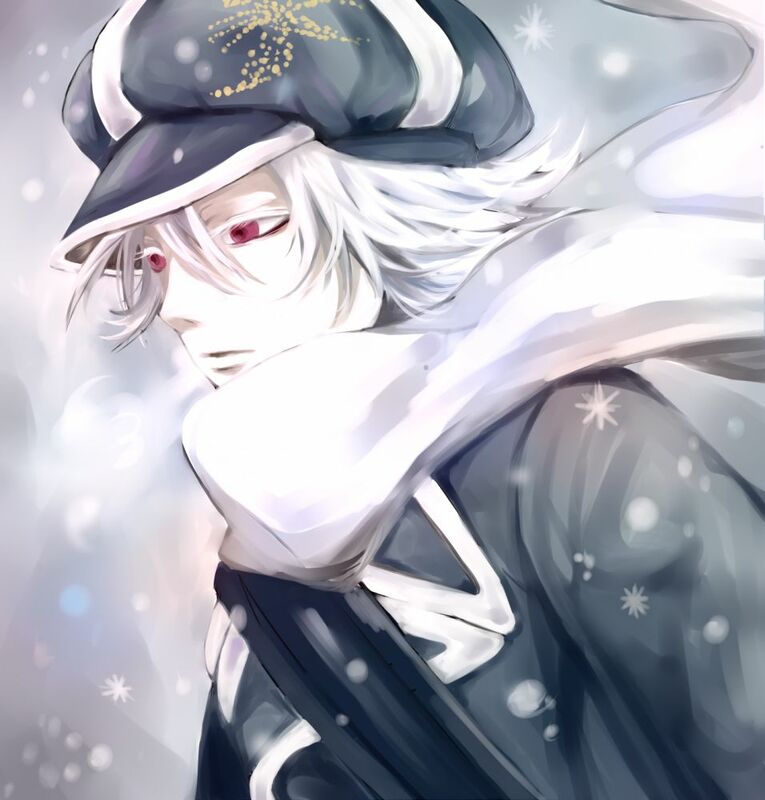 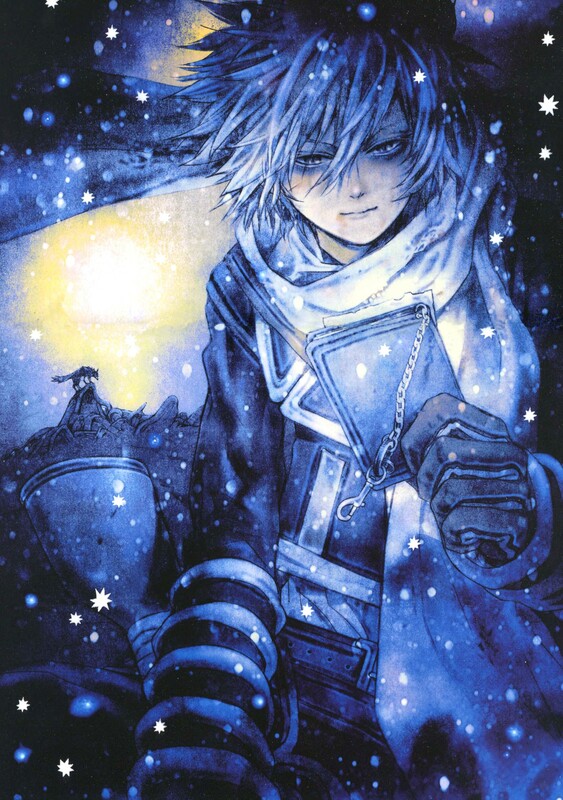 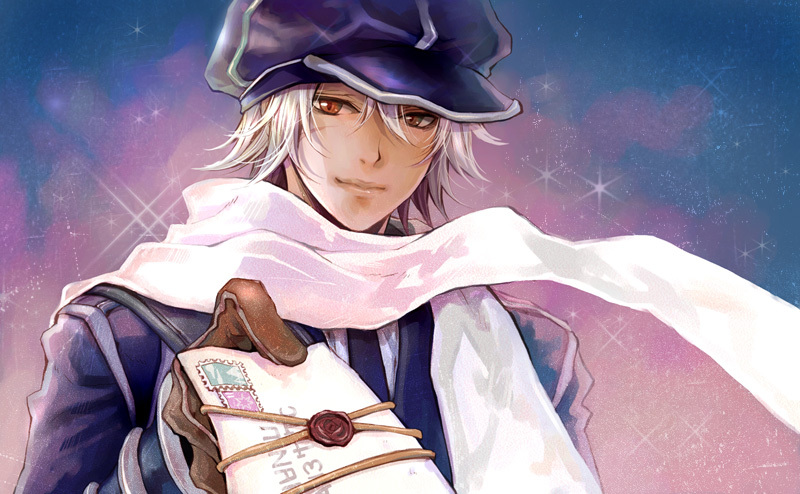 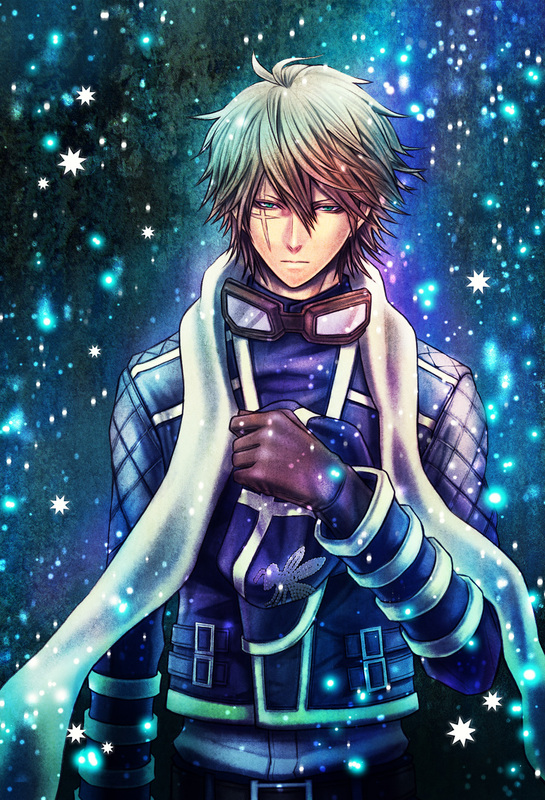 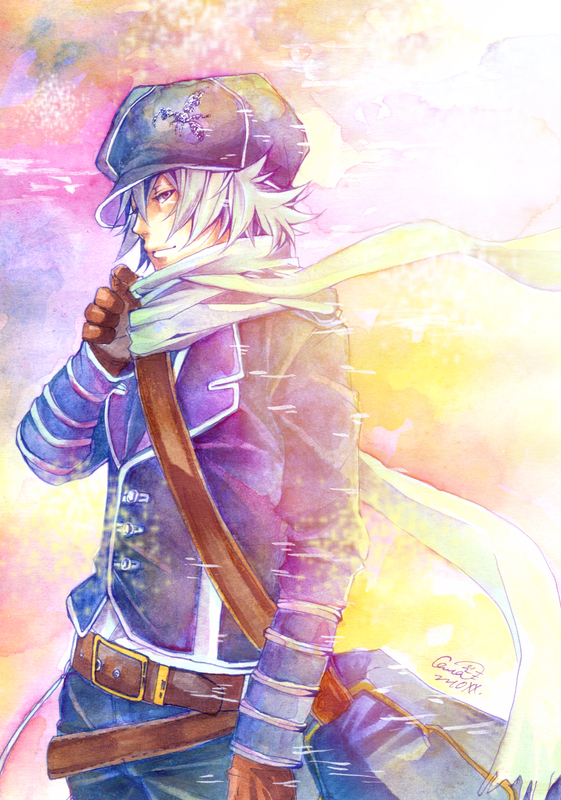 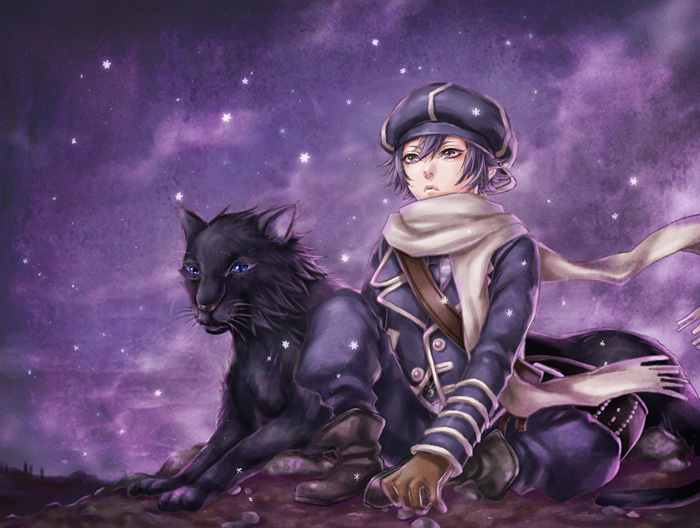 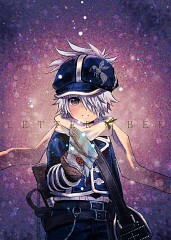 Tegami Bachi is a Japanese shounen manga written and illustrated by Asada Hiroyuki. 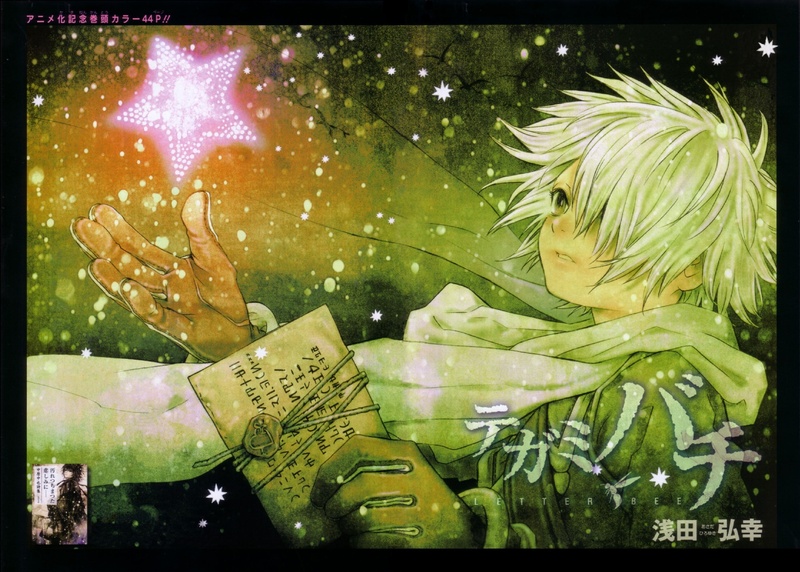 It started serialization September 2006 on Monthly Shounen Jump, but was then transfered after 10 chapters to Weekly Shounen Jump due magazine closing down because of poor sales. After working on Weekly Shounen Jump awhile, manga was once again transfered to a newly established magazine, Jump Square, Monthly Shounen Jump's successor on 2007. 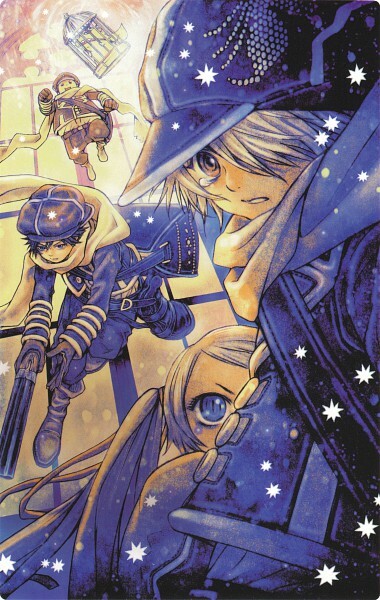 Series finally finished off with full 20 volumes on November 2015. 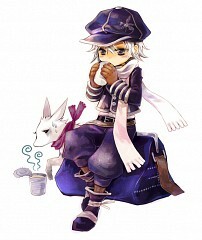 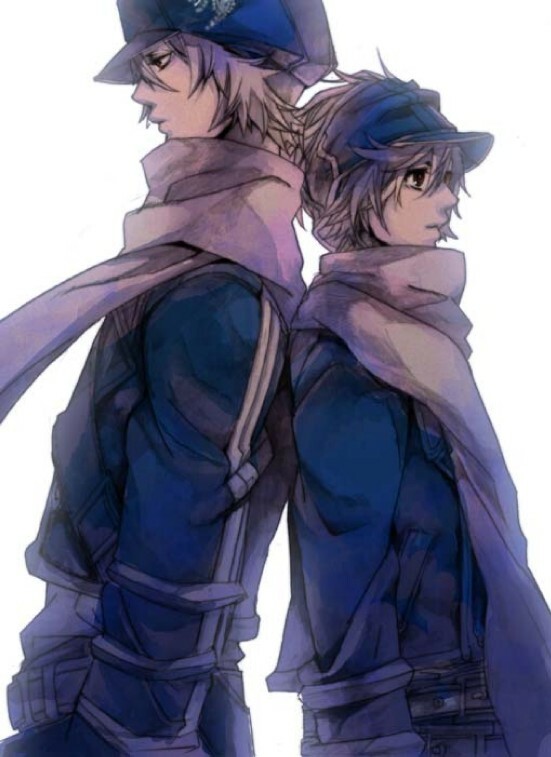 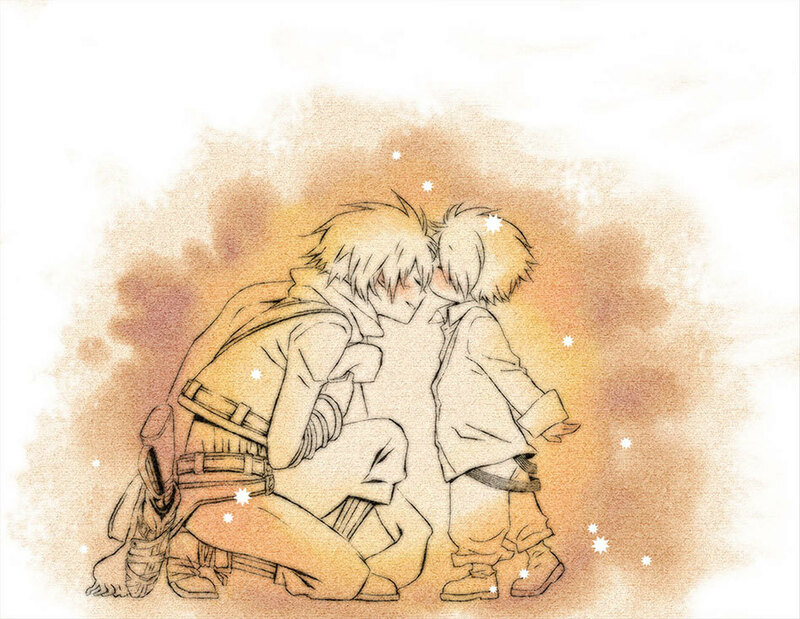 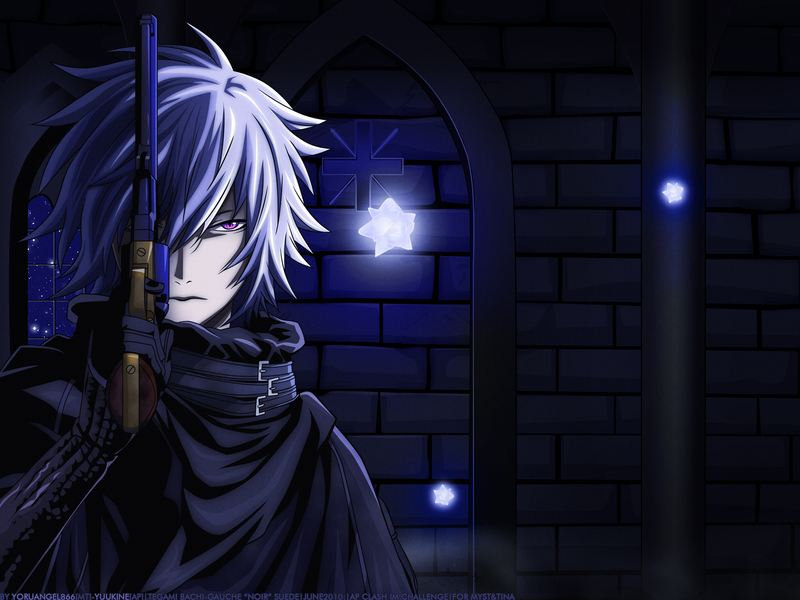 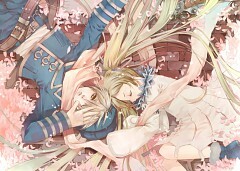 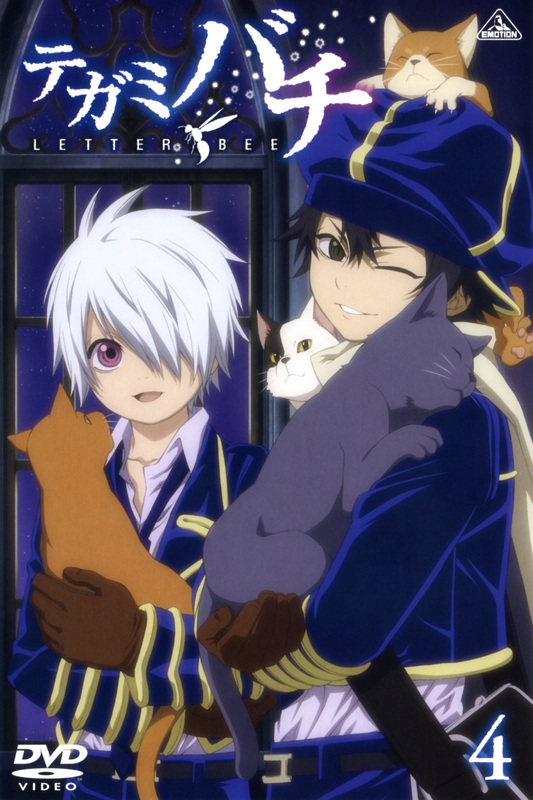 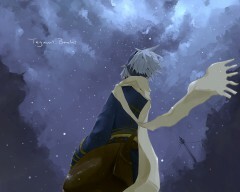 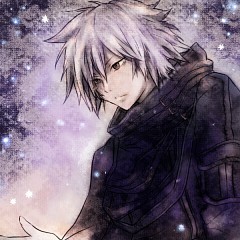 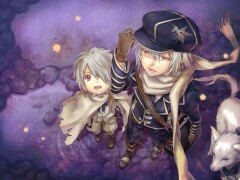 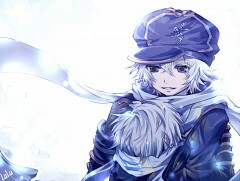 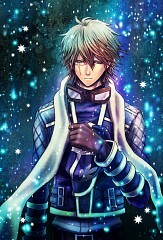 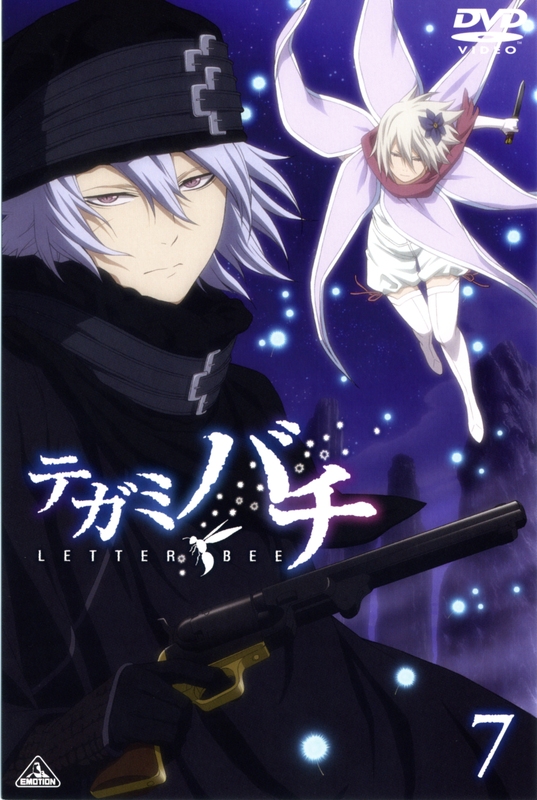 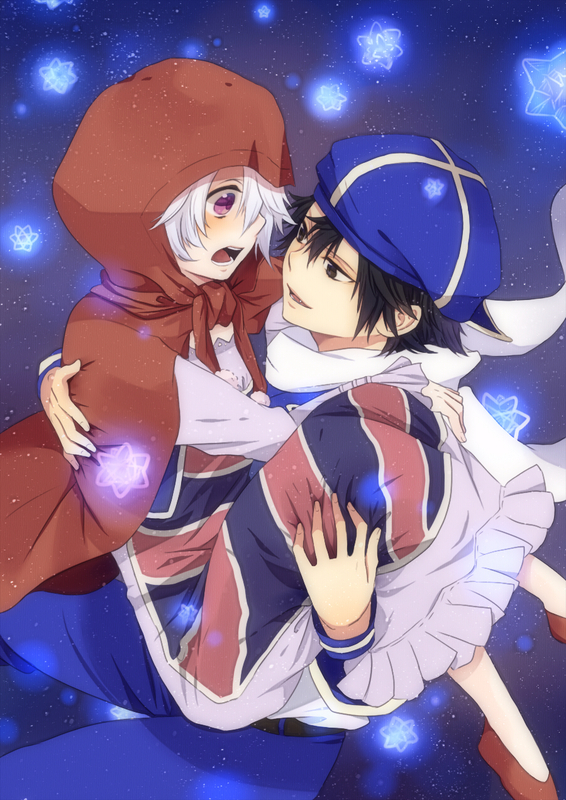 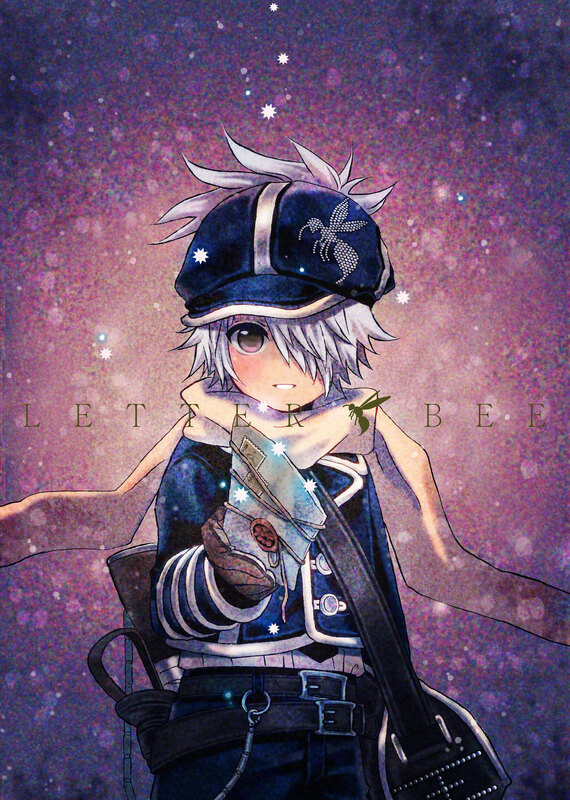 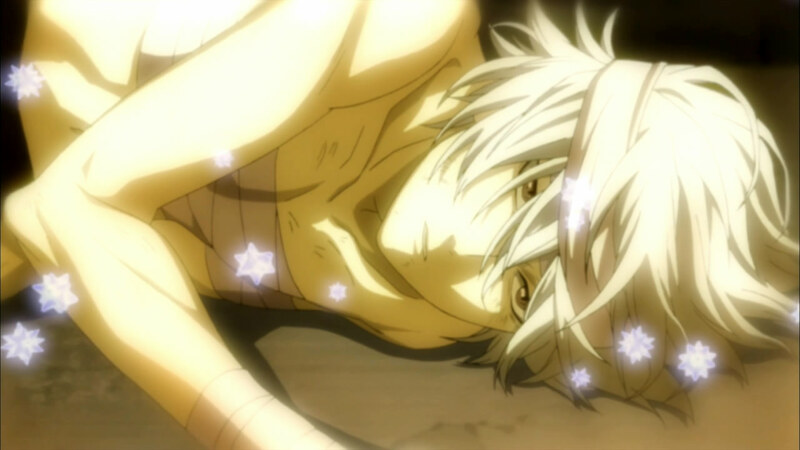 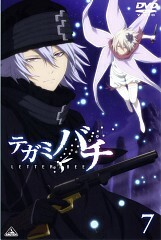 Tegami Bachi gets anime adaption on October 2009 and second season on October 2010.